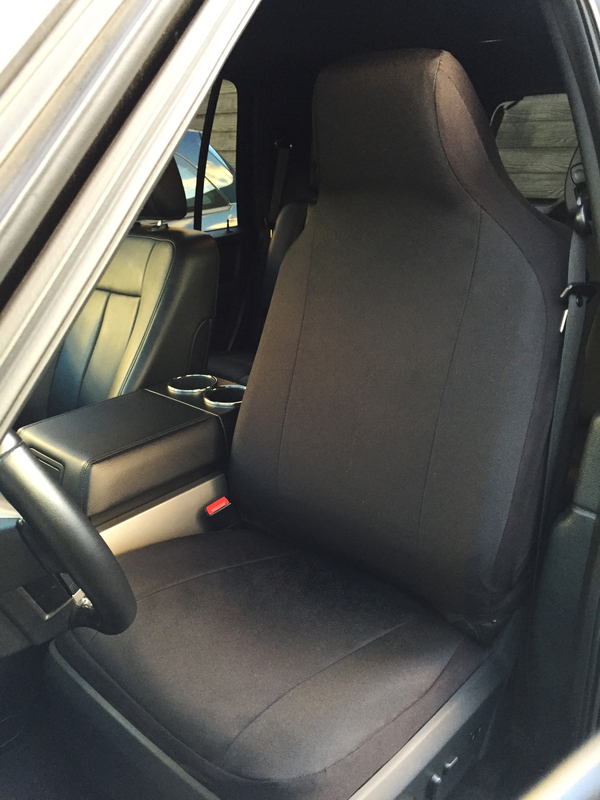 Form-Fit™ Seat Covers Sold As A Pair With 2 Backrests And 2 Cushions. 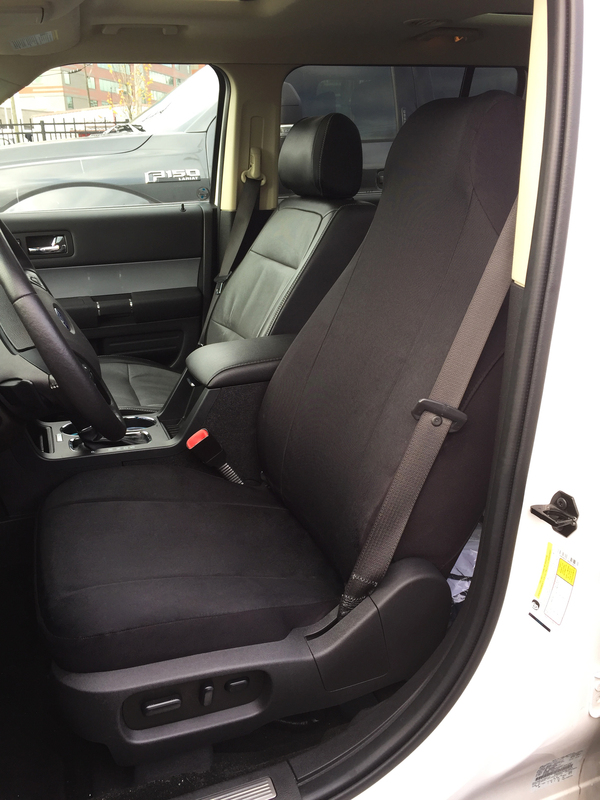 Seats With Armrests And Integrated Seat Belts Are Not Available With Form-Fit™. 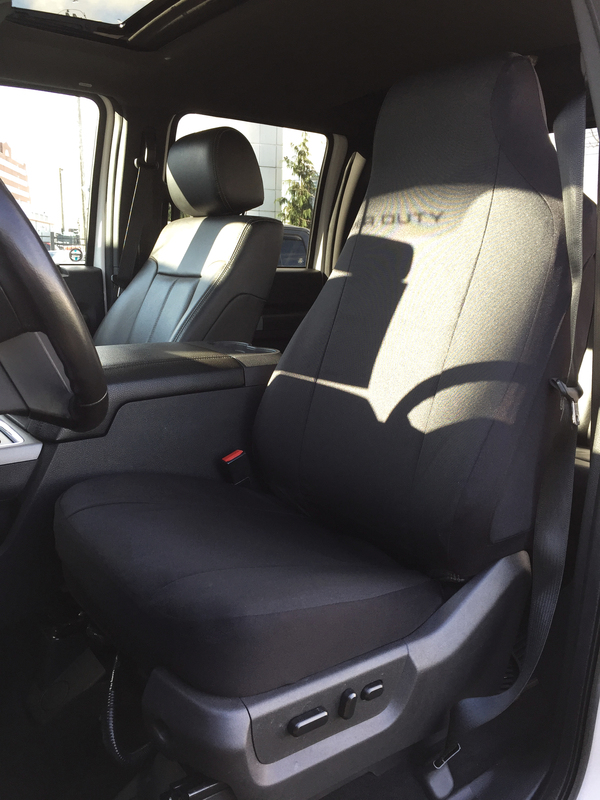 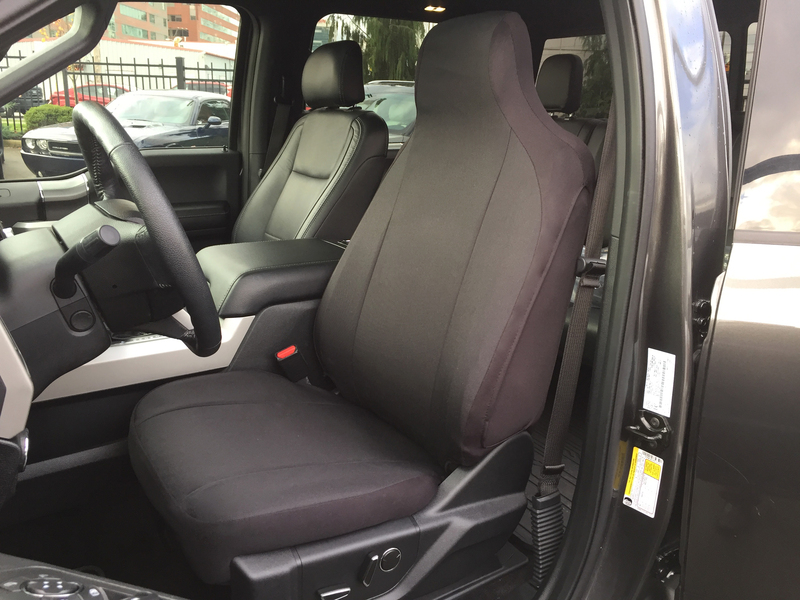 Only Bucket Seats And 40/20/40* Configurations Are Available With Form-Fit™.